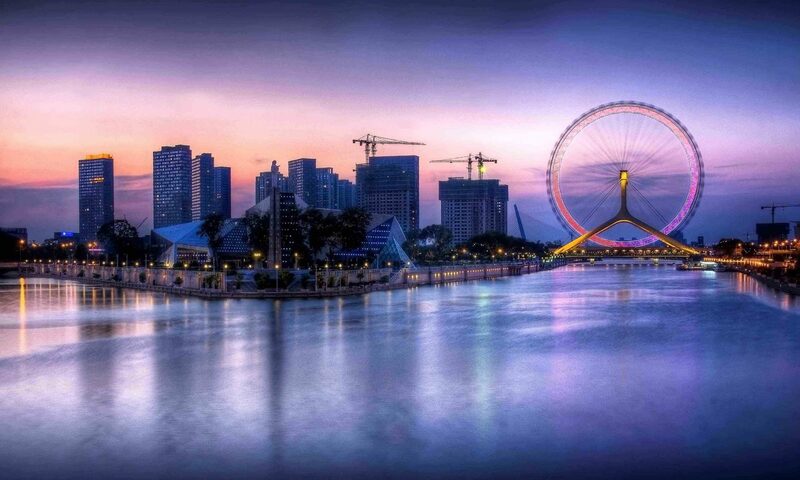 Tianjin is a coastal metropolis in northern China and one of the nine national central cities of the People’s Republic of China. It is governed as one of the four municipalities under the direct administration of central government of the PRC. Tianjin borders Heibei Province and Beijing Municipality, bounded to the east by the Bohai Gulf portion of the Yellow Sea.Part of the Bohai Economic Rim, it is the largest coastal city in northern China. Top Things to do in Tianjin– Huangyaguan Great Wall, Riverside 66, Porcelain House, Tianjin Eye, etc. There are many cruises every year to Tianjin Port and we do one-day tour or multi-day tours from Tianjin Port to Beijing. After lunch, visit the Porcelain House, a French-style building embellished by porcelain, an unique museum in the world. Then visit the Ancient Street, where you will see its classic cultural features, take home various folk crafts, and taste the delicious local Tianjin snacks. Day 2, visit Huangyaguan Great Wall.